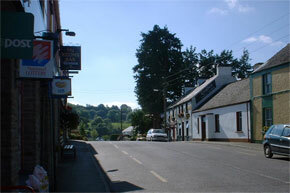 Keshcarrigan is a small, scenic village sitting at the foot of Sheebeg. 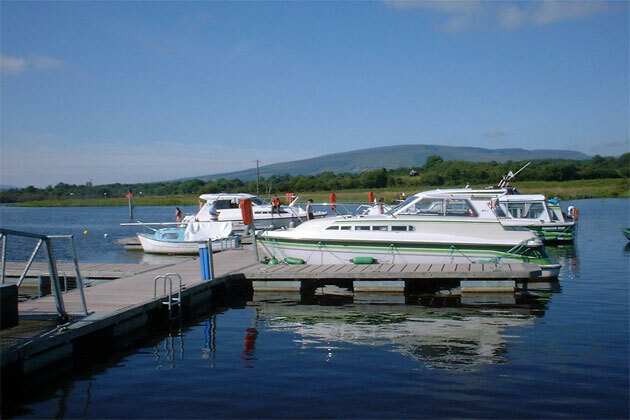 Surrounded by lakes with good fishing, and with excellent mooring facilities, this village is always good for a night of Irish hospitality. The Millenium Garden: The Development Association’s project to celebrate the arrival of the new century was the development of the Millenium Garden, later to be called The Fair Green – it’s earlier name from the 19th century. Fr. Mychal Judge Memorial & Peace Garden: This peaceful garden is located on the Mohill Road and was officially opened on 11th Sept 2005 by Fr. Mychal Judge’s sister. Fr. Judge who was chaplain to the New York City Fire Brigade, was the 1st official casualty of the 9/11 terrorist attack on the twin towers in New York. His father was a native of Keshcarrigan. 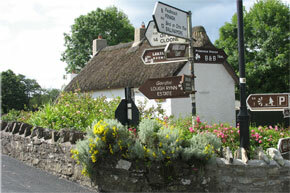 Stepping Stones Garden: This garden is situated on the Mohill Rd. and looks super in summer. Kesh Lake: Now a popular lake for all watersports. Keshcarrigan features in the writing of the late John Mc Gahern who lived about 3km away along the shores of Laura Lough. 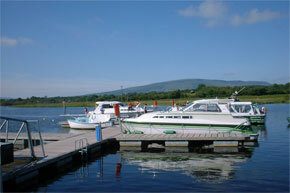 Castle John: originally home to the Reynolds family, it is situated on the shores of Lough Scur. It is locally known as “Sean Na Gceann’s” Castle, dating from the latter half of the 1500’s. 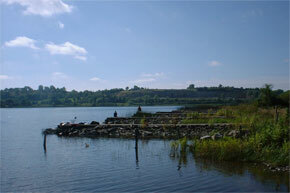 There is also a jail on one of the 3 islands in Lough Scur. During the excavation of the Ballinamore Ballyconnell Canal this beautiful piece of art, dating from the 1st century was discovered. This bowl,of great historical and archaeological interest, is now in the National Museum of Ireland. This plaque depicting the bowl was erected in Keshcarrigan in 2000. This piece of public art, of Fionn MacCumhaill was unveiled by President Mary McAleese in Nov 2004. This interesting piece is sited on a natural stone setting on the approach road to the village and in summer is surrounded by beautiful flowers. Fionn Mac Cumhaill was a mythical hunter warrior of Irish mythology. In 1798, General Humbert and his army marched through Keshcarrigan on his way to Ballinamuck. In 1998, a 1798 Bi-Centenary weekend of events was held in the village .To mark this event this plaque was unveiled in Keshcarrigan by singer and native of Kesh Eleanor Shanley. It is surrounded by beautiful flowers thanks to the work of the local development committee. Castlefore Lake has very good stocks of bream and roach, although it may need pre-baiting as it's not fished very often.